Roof repair is a conscious decision, and as much as Langdon roofers might try and convince you, a replacement is a troublesome procedure. However, replacement is necessary in times where the roof might give way or the leakage is heavy. Think before giving consent, but if the situation so demands, do not hesitate. Repair is necessary, and late repair will cost more to the house, your pocket and the overall look of the house too. The key is to keep check of the slightest changes in the roofing structure and do the needful at the right time. Daza Roofing can help you with the decision, regardless if its repairs or replacement. 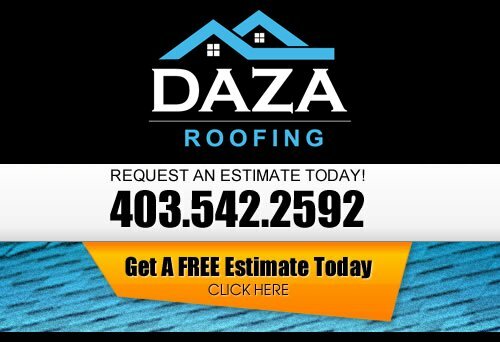 At Daza Roofing, our Roofing Contractor wants to be your Langdon Roofer. 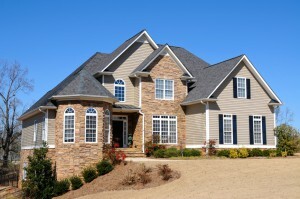 Having your roof repaired can be a daunting task for Langdon homeowners. Roofs are usually made out of the most durable materials available, and it is the part of your home that takes most of the punishment. We specialize in providing our Langdon clients with honest roof inspections in order to give you an accurate evaluation of the condition of your roof, which is necessary in order to perform the correct roofing repair. When you are in the market for a new roof or a Langdon Commercial roof replacement, you should weigh your options and let a professional contractor explain the roofing types that are available. Our well-known reputation as top notch roofing contractors means that we go above and beyond to exceed your expectations. We have a client base that stems from providing reliable roofing services, using the best materials and professional workmanship. Whether you need a new roof or a roof replacement, our Langdon Professional Roofers can help you choose the perfect roof for your needs and budget. At Daza Roofing, our core philosophy is to bring value to the marketplace. We do this by following the golden rule of providing our roofing services as we would want them provided to us. If you are looking for a professional Langdon roofing company, then please call us today at 403-542-2592 or complete our online request form for a free estimate.